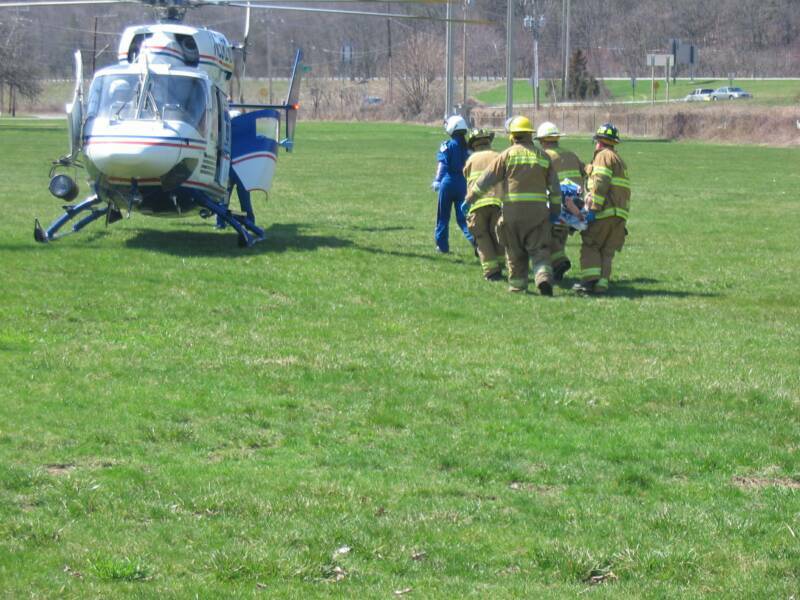 5/14/07 - WESTFALL TWP - Our day began at 02:31 when A-398 answered a medical emergency and transported a patient to Newton Memorial Hospital in NJ. 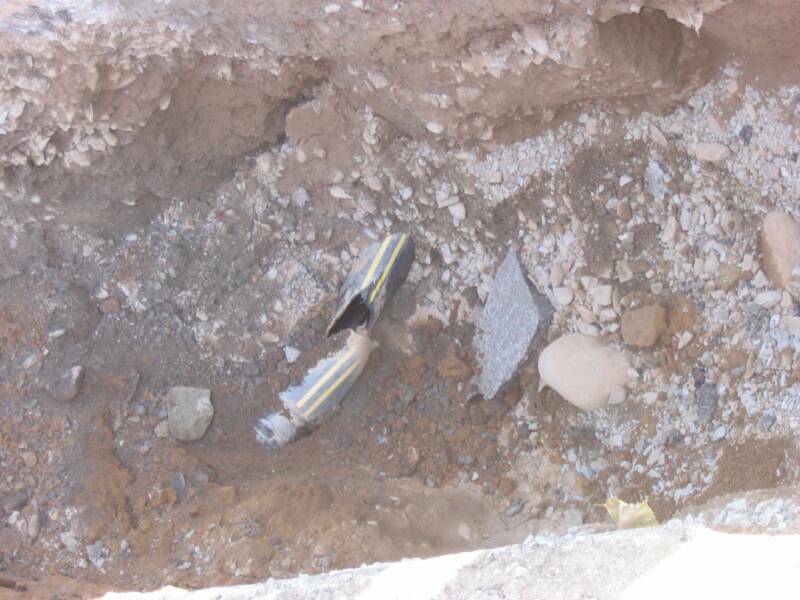 Nearly 1 hour after returning to service, A-398 along with E-1 and E-2 was responded to a reported Gas Main break by a construction crew installing new water mains at Tenth St. and Pennsylvania Ave. All units cleared that scene at 08:00 after the service was terminated by Orange & Rockland Utilities. 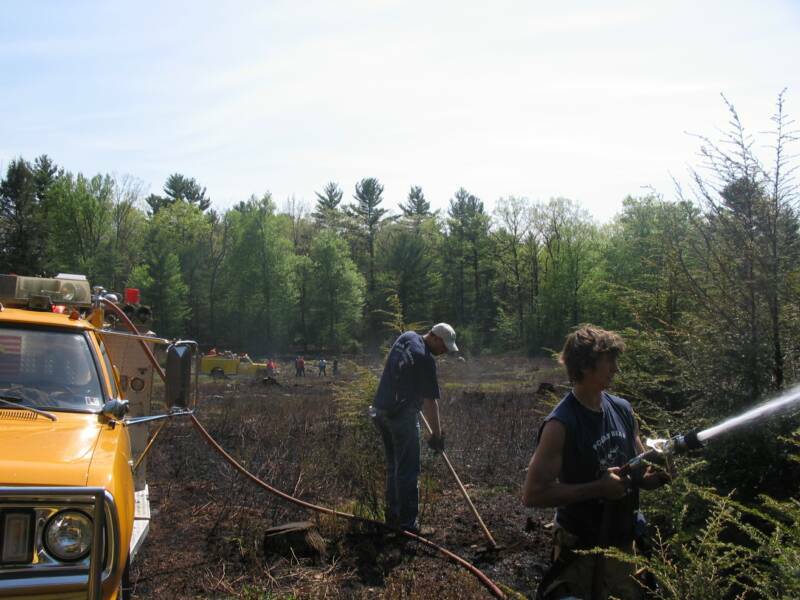 At 14:02, 39 Brush responded mutual aid to Sparrowbush NY as part of a "Brush Task Force" for a working woods fire. 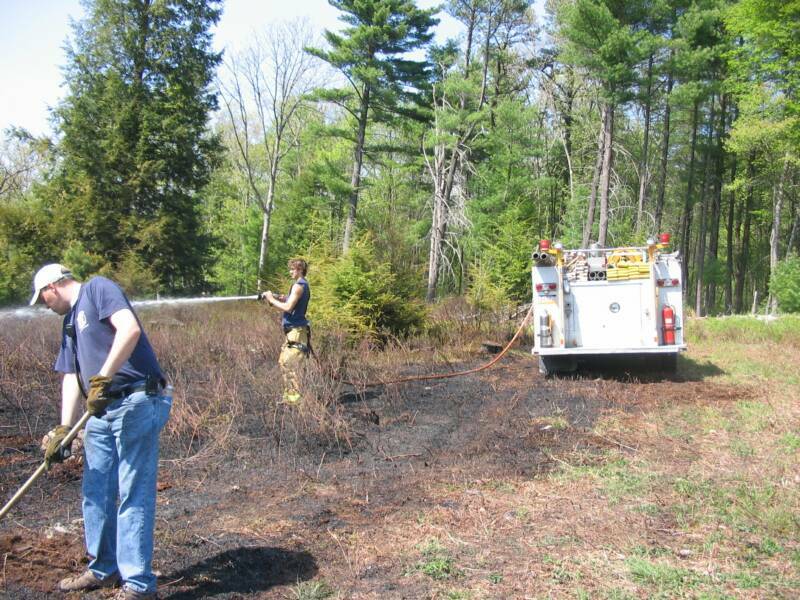 39 Brush operated for over 2 hours assisting with containment of the several acre fire. Upon returning to service, A-398 was heading back out the door to handle back to back medical emergencies. 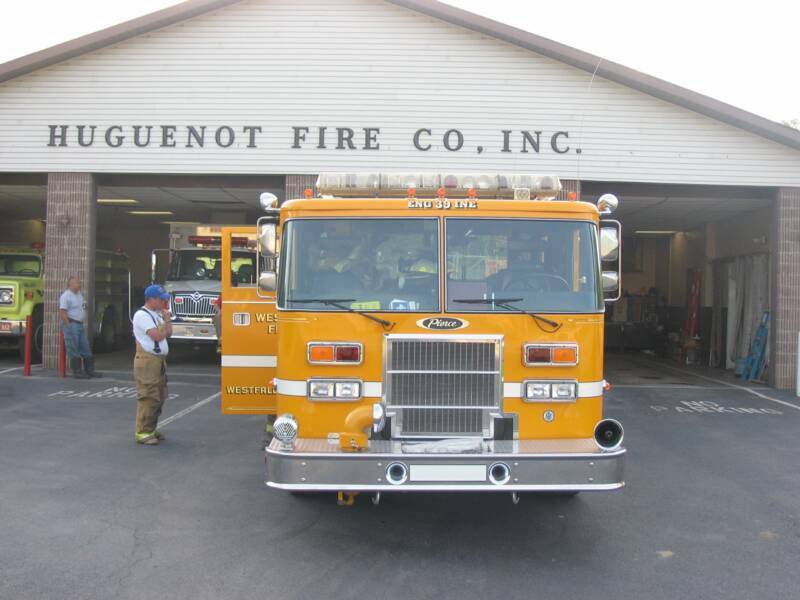 At 17:47, 39 Engine 1 was requested to relocate to the Huguenot Fire Station while they were operating at a large brush fire. While on stand-by E-1 responded to a ATV accident on Shin Hollow Rd where a young male sustained injuries while attempting to climb a very steep mountain named 9-Step. 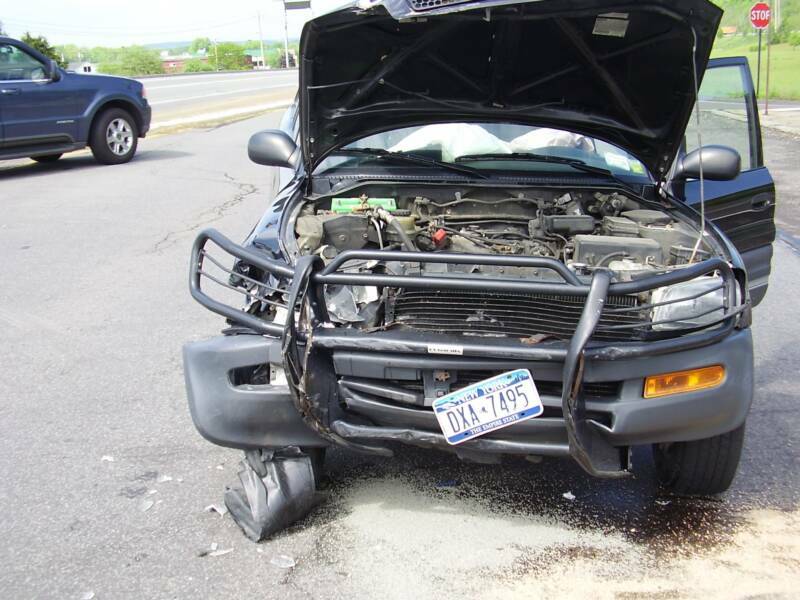 5/10/07 - WESTFALL TWP - At 15:03, Fire Station & Squad 39 were alerted for an auto accident involving a sport utility vehicle and a tractor trailer. 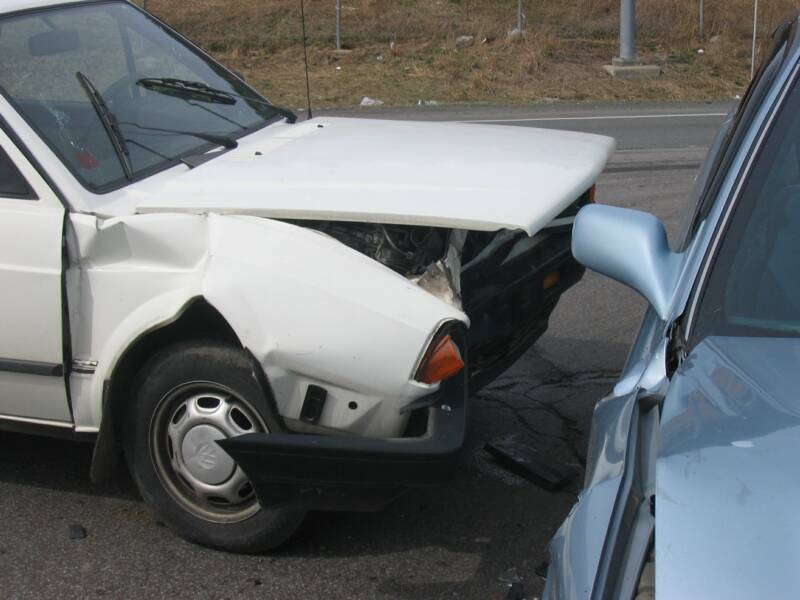 39 E-2 with the assistance of Squad 33 and Medic 403 responded to find only minor injuries, but serious damage. 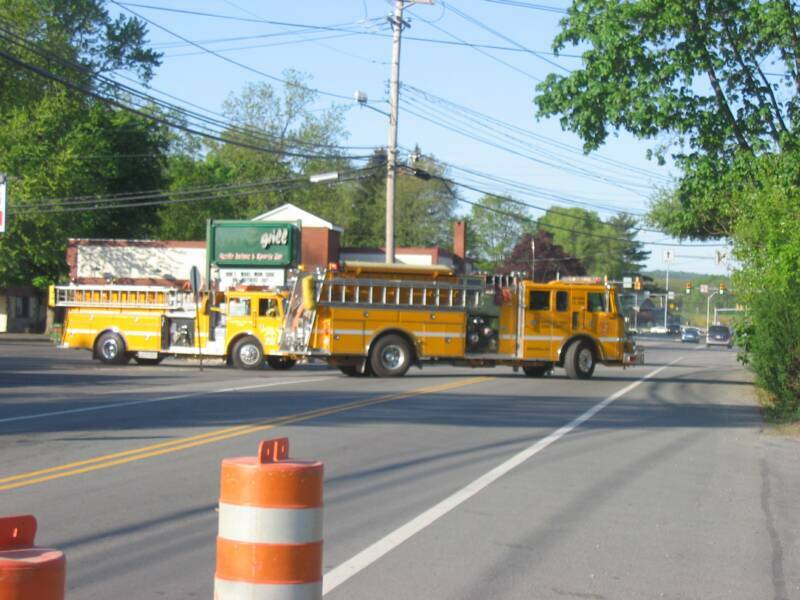 E-2 remained on scene to provide fluid spill clean-up and traffic control. E-2 returned to service at 16:06 hrs. 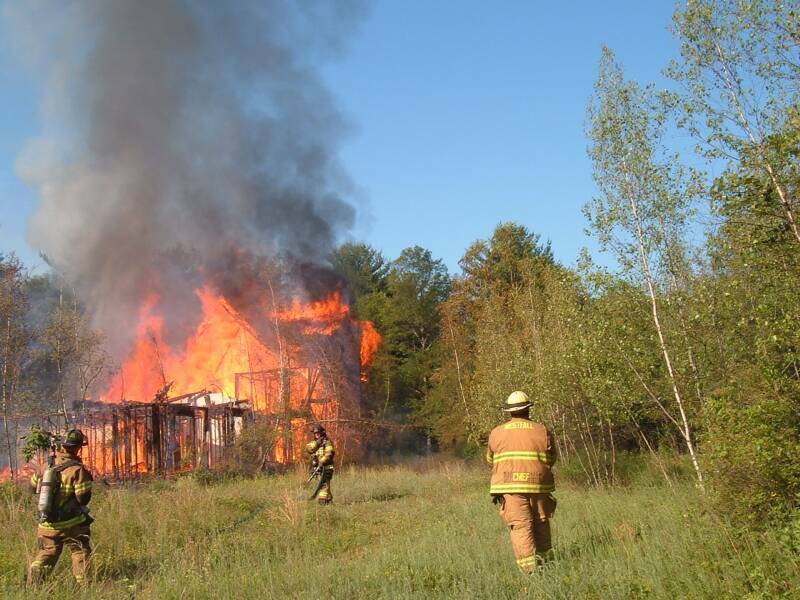 5/5/07 - GREENVILLE TWP, NY - At 02:15, 39 Engine 1 was requested on a 3rd alarm assigment for a working structure fire along Greenville Tpk in Greenville NY. E-1 arrived on scene and only minutes after being in staging, the members were put to work overhauling side 3 of a large 3500 Sq Ft dwelling. After nearly 2 hours of extensive overhaul and a thourough secondary search of all remaining portions of the home were complete , E-1 was released. Units returned to service at 06:28. 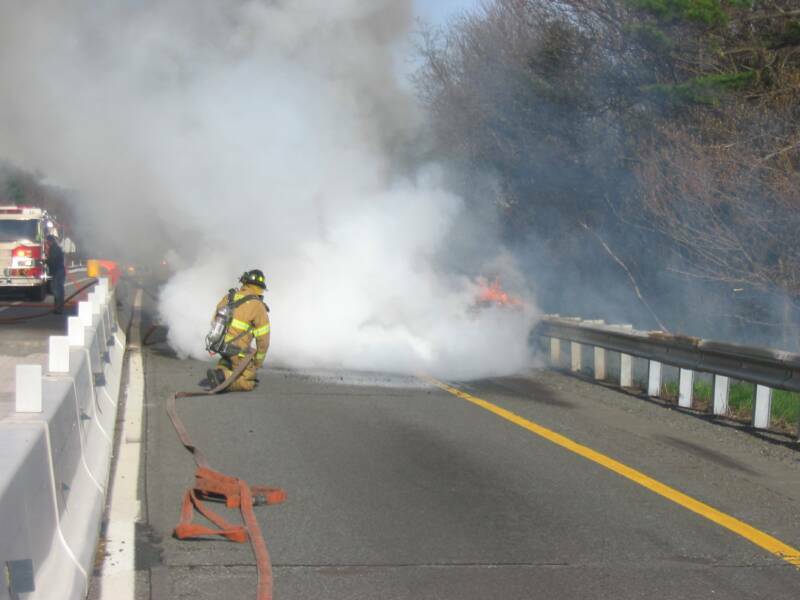 05/4/07 - DINGMAN TWP - At 07:56, 39 Engine 1 responded under mutual aid to Fire Station 33 (MILFORD) for a working vehicle fire in the construction zone at mile marker 43 along Interstate 84. 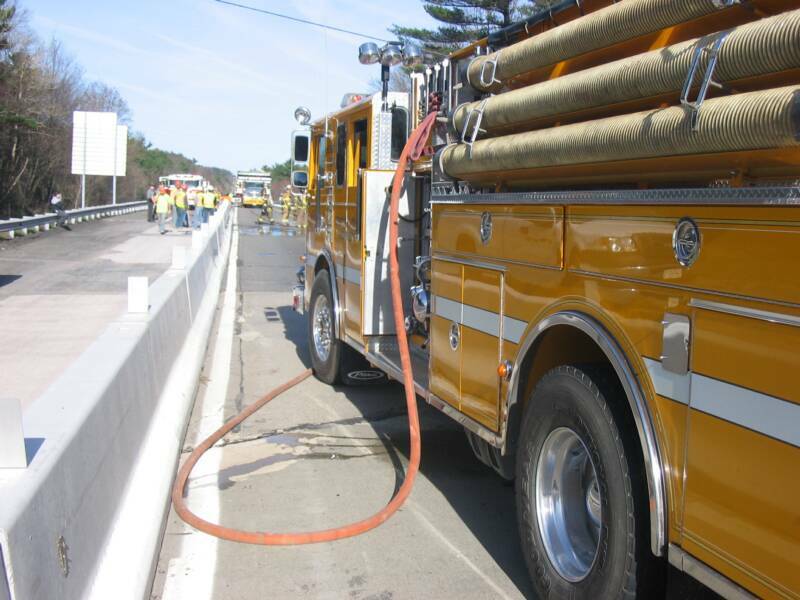 Upon approaching, 33 Command advised the fire was in a construction zone where the traffic was reduced to one lane and an oversize vehicle was blocking their path. 39 E-1 crossed over prior to the fire and was able to access the fire almost simultaneously as the primary units. The fire was contained within minutes and all units cleared the scene, but not before the traffic was backed up for several miles. 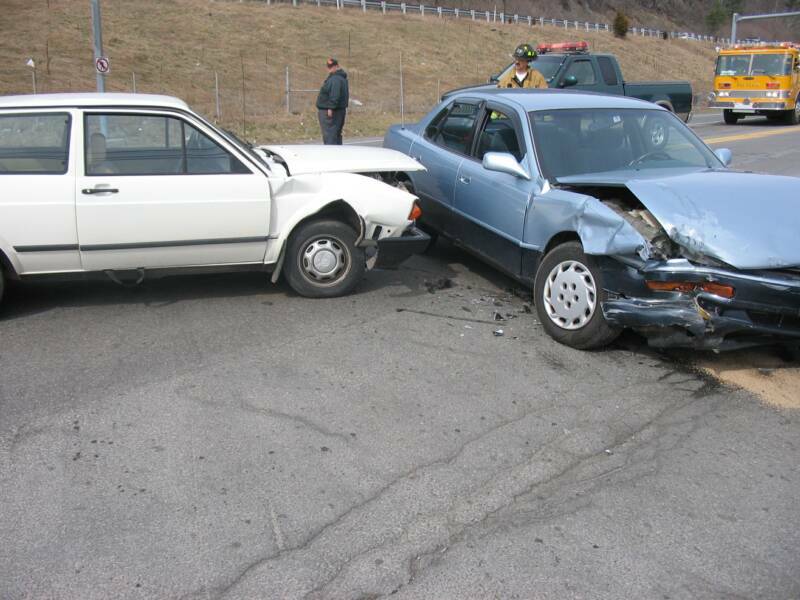 04/22/07 - WESTFALL TWP - At 13:40, Both Fire Station and Squad 39 along with Medic 403 (REGIONAL ALS) were alerted for a motorcycle accident on Interstate 84 at Milemarker 49. Enroute the PC 911 Center was advising of a male lying in the median with possible serious injuries. A-398 requested Lifeflight on stand-by and moments later was requested to launch upon 39-1's (Chief Planz) arrival. 39 E-2 was diverted to the Best Western Field to secure a Landing Zone for in the inbound helicopter. 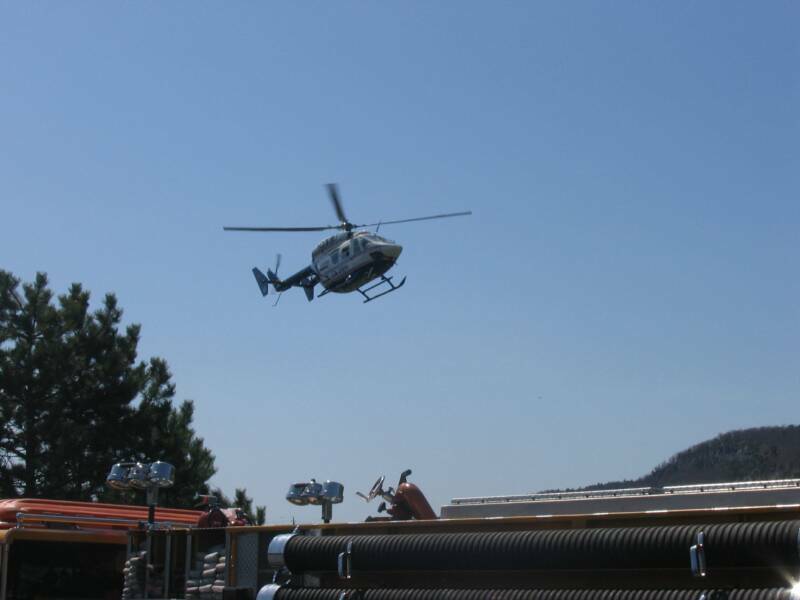 The members of E-2 assisted the Lifeflight crew in transfering the patient into the helicopter. All units returned to service at 14:45. 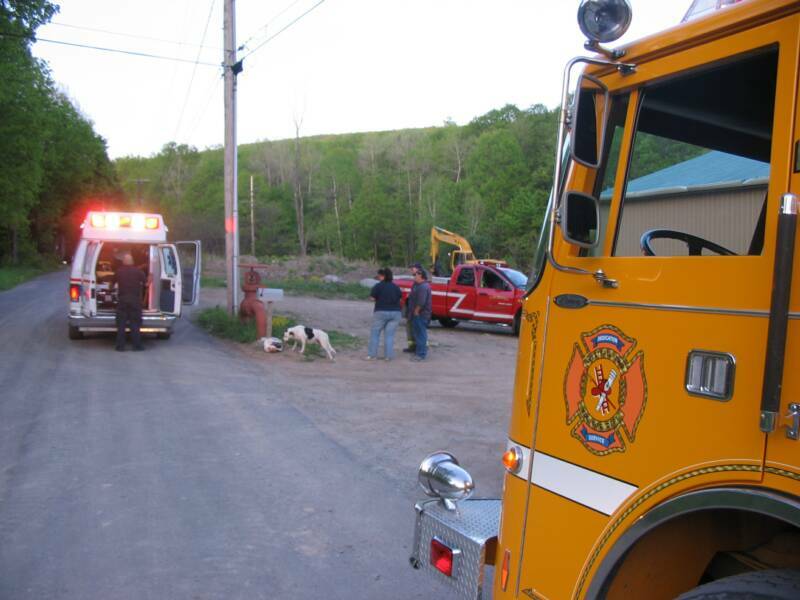 5/16/07 - SPARROWBUSH NY - At 23:03, 39 Tanker was requested to the scene of a working structure fire in the Sparrowbush fire district. 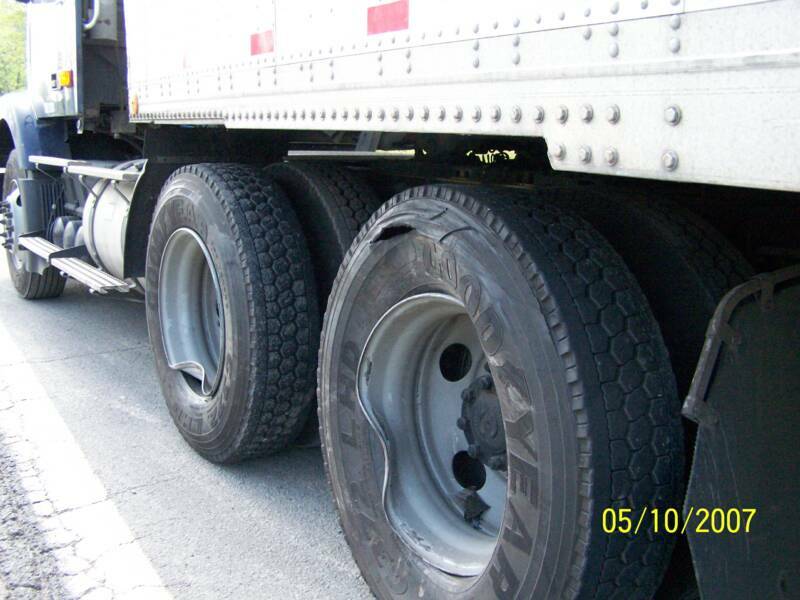 Within minutes, 39 Tanker was on the road. 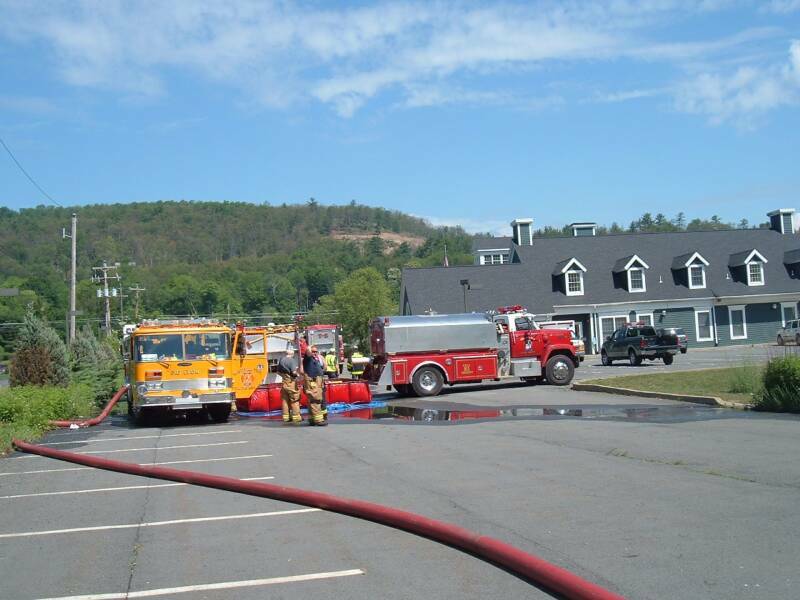 While on scene, 39 Tanker shuttled water back from the Sparrowbush Cistern located on Main street near the firehoue. 39 Tanker returned to service at 00:45. 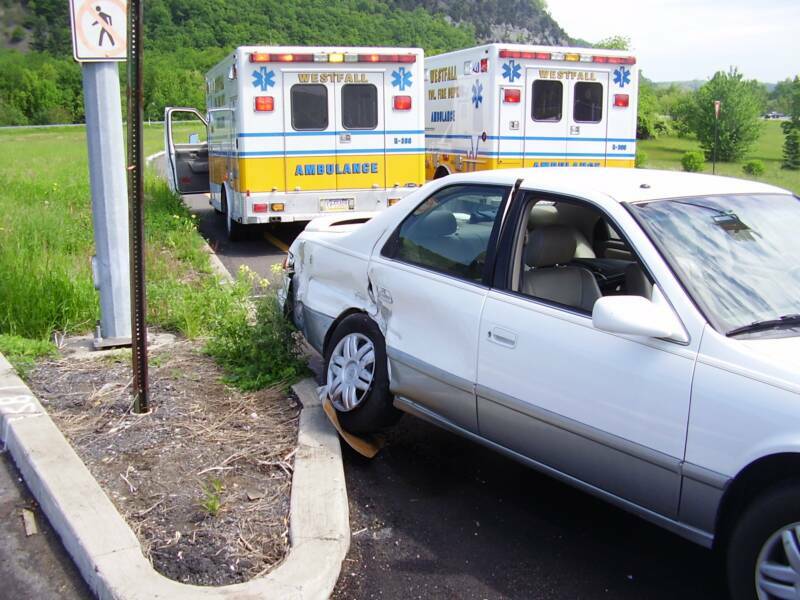 5/20/07 - WESTFALL TWP - At 10:09, Both Fire Station and Squad 39 were alerted for an auto accident at the intersection of Rt 6/209 and Interstate 84. 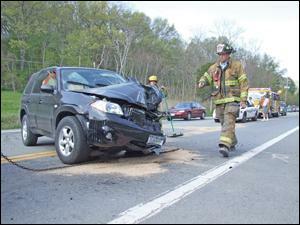 Chief Pflanz (39-1) arrived to find 2 vehicles involved with several injuries and a second ambulance was dispatched. All patients were transported to a local hospital by both A-398 and A-399 while Engine 2 handled the clean up and traffic control. 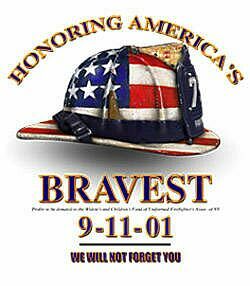 All units returned to service at 11:20. 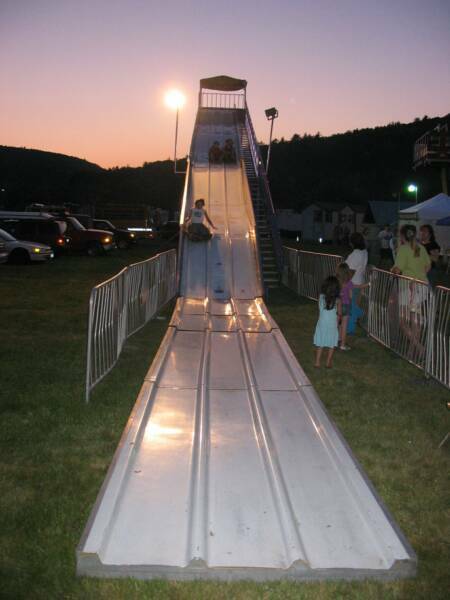 5/24/07 thru 5/28/07 - WESTFALL TWP - Throughout the Memorial Day weekend, the Westfall Fire Department held its annual Carnival Fundraiser in the field near the Best Western Hotel. 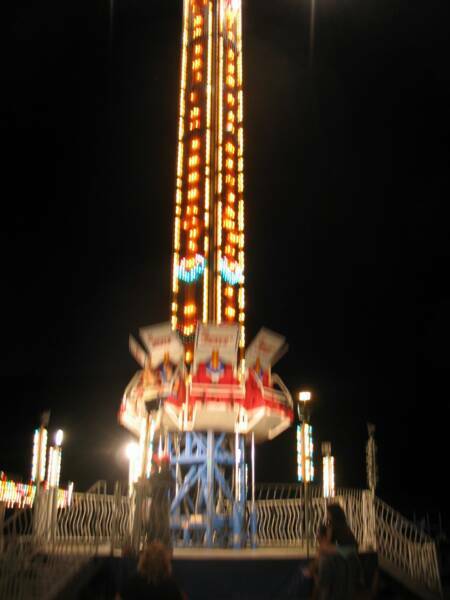 Patrons from all over enjoyed rides, games, food and the fire prevention smokehouse. 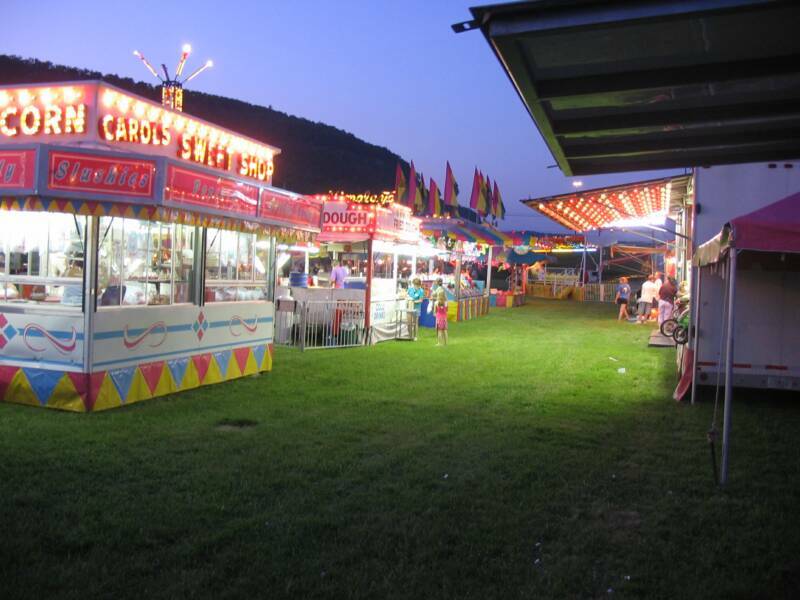 Thank you to everyone who attended making our event a success. 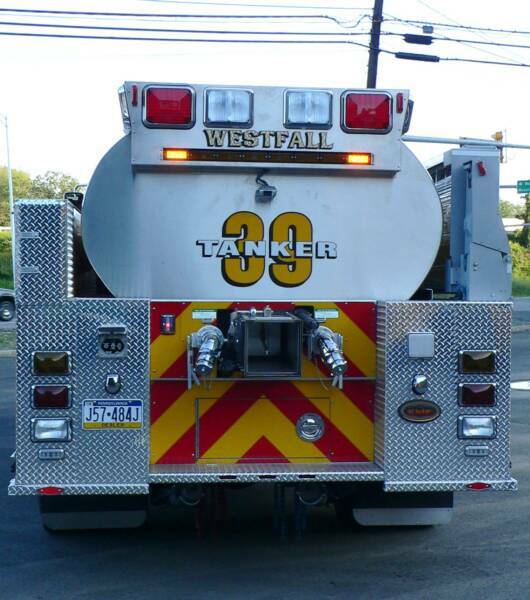 6/1/07 - WESTFALL TWP - After 25 years of faithful service to the residents of Westfall Township and beyond, 39 Tanker has found a new home in Bradford County, PA. 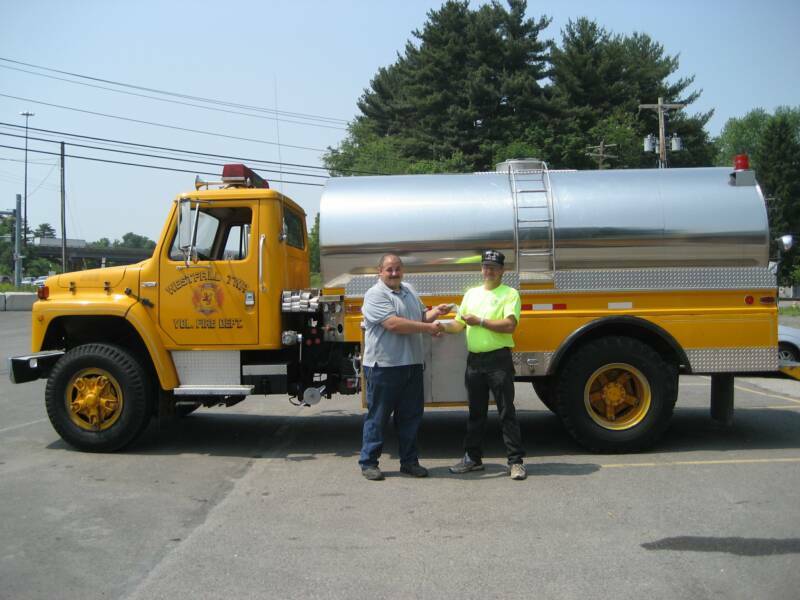 The members of the Monroe Hose Company located in Monroeton, PA traveled to Westfall to drive their new tanker home. We wish the Monroe Hose company good luck with their new addition and many more years of service to come from 39 Tanker. 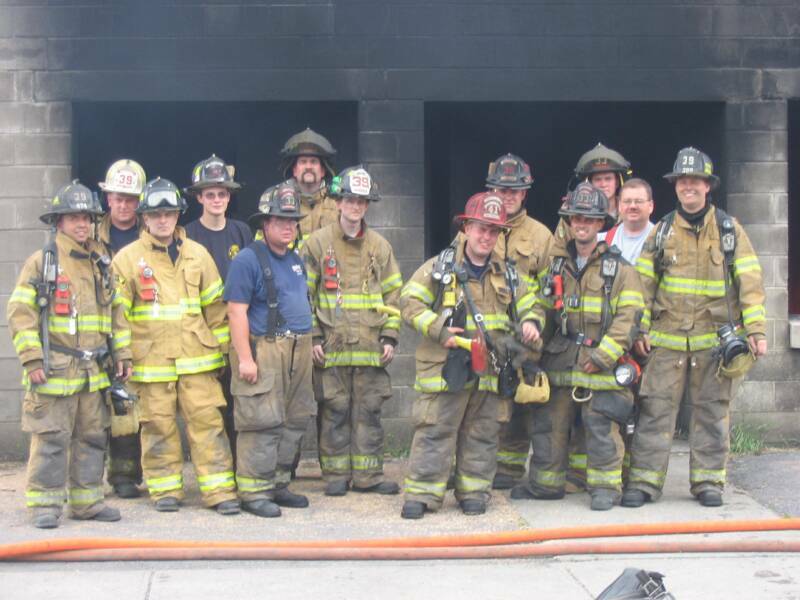 6/10/07 - ORANGE CTY NY - Members from Stations 33 & 39 traveled to the Orange County Fire Training Center to train in a variety of evolutions. 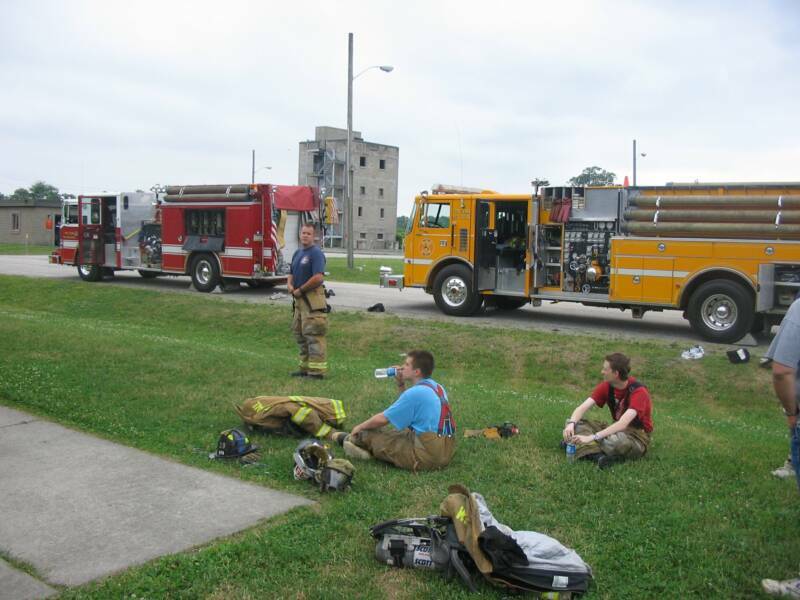 During the morning hours, firefighters practiced searches in the mask confidence course and after lunch firefighters experienced live fire training in the taxpayer. Thank you to the OCFTC instructors who spent the entire day with us. 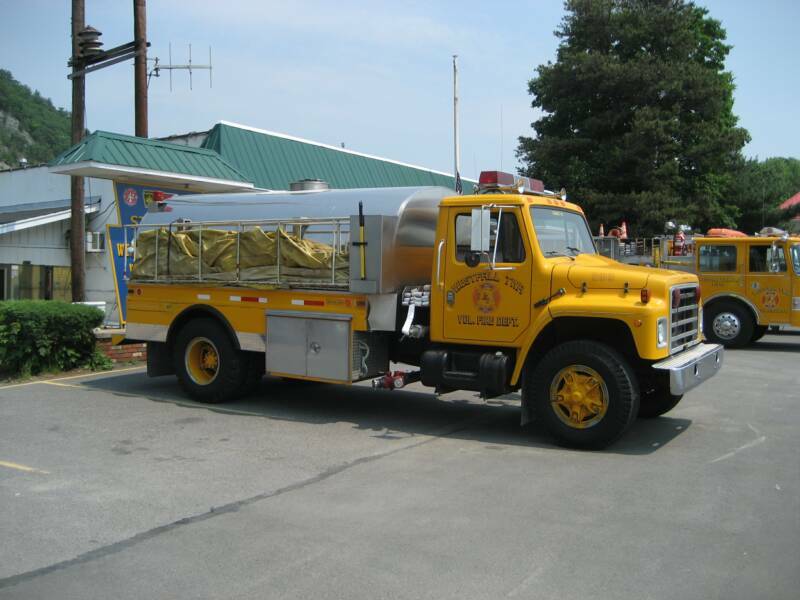 6/13/07 - WESTFALL TWP - After a year of hard work, the members of Station 39 welcomed the addition of a new 2007 KME / International Tanker. 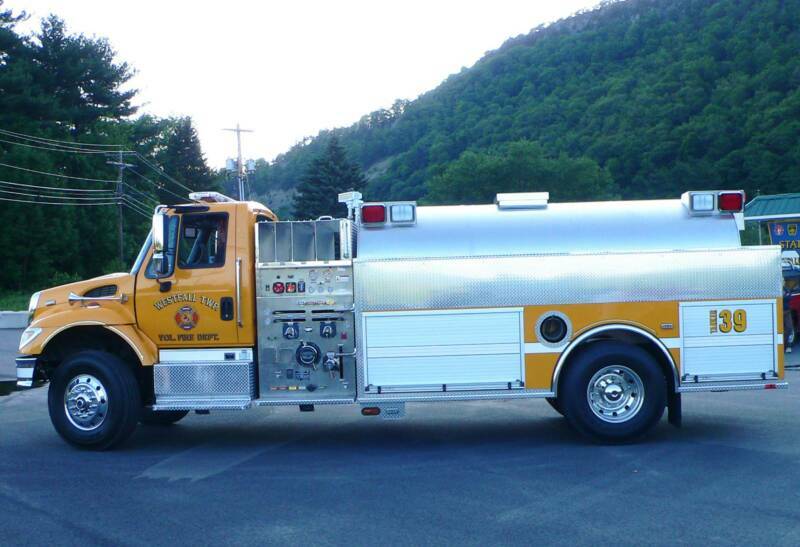 The new Tanker has a 330 HP International Chassis, 2000 gallon elliptical tank , and 1250 Hale Q-Max Pump. 6/16/07 - MILFORD TWP - At 08:29, Fire Station 39 was requested under mutual-aid to Fire Station 33 (MILFORD) for 2 Engines to the scene of a fully involved structure on Zebulon Dr. On arrival, Engine 1 was put to stretching lines to battle the 3 story woodframe vacant dwelling while Engine 2 set-up a draft to feed the operating units. All units returned to service at 11:53.